Already a respected and sought-after career musician, Sally Cooper is a shining star in her own right. For as long as she can remember, violin has always been part of this Melbournian’s life. Named a child prodigy, the instrument saw her develop from the concert hall stage, to performing solo concertos with orchestra, then to national television and concert arenas. 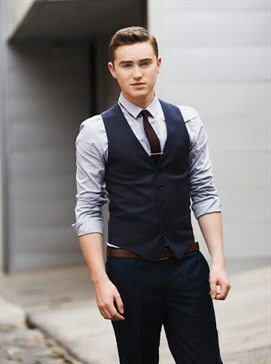 A stream of successful solo work has kept Sally busy, along with events and tours with some of rock and pop’s biggest acts including Bruce Springsteen, Ed Sheeran, Lionel Richie, Rod Stewart, Michael Buble, Harry Connick Jnr, Westlife, Kylie Minogue, Delta Goodrem, Guy Sebastian, John Farnham, Kate Ceberano and Ronan Keating, to name a few. With her innate gift to play and her natural ability to perform, Sally was accepted into the Conservatorium of Music in her hometown of Adelaide at just eight years of age and was competing in national and international competitions and performing university-level concertos as a soloist with all major Australian orchestras from the age of nine. In recent years, Sally is a much sought after musician, working in television, performing, recording and leading the string sections on Dancing With The Stars, X Factor Australia, Australia’s Got Talent and The Footy Show. 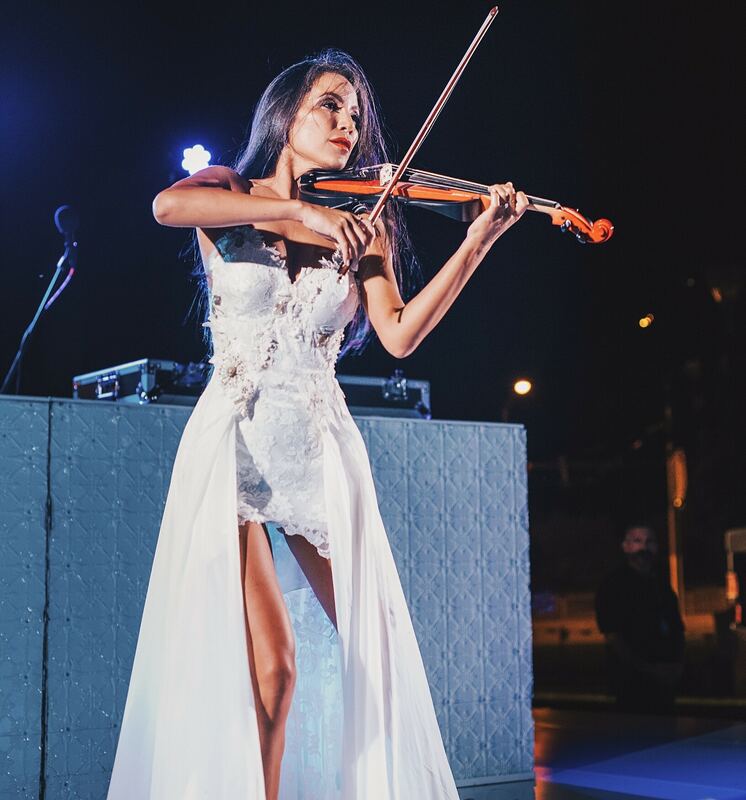 She wows the crowds throughout Australia and Asia at private events and in the corporate scene with her exciting solo performances on her electric violin, and is the lead performer in the electric string trio ELEKTRA, best known for entertaining at corporate and sporting events. Recently, Sally released a classical/pop/rock album called GOLDEN and is currently, excitedly working on her second album, which has more of a soulful house dance music feel. Sally has added her violin sparkle to countless beautiful events and she was recently personally booked by Beyoncé to perform at Jay Z’s private birthday party. Performing and playing the violin is her passion and her happiness!